If you've ever worried about thinning, brittle hair - or even hair loss - you've probably researched 100 different ways to try and combat it. But short of getting regular cuts, there doesn’t seem to be a whole lot of help available to tackle these types of hair problems. However, on the market now are plenty of thinning and regrowth hair shampoos and conditioners, created specifically to promote faster-growing and healthier hair on your head. And right now, it looks as though Australian hair care brand Bondi Boost is one brand leading the way in helping women (and men) on their way to thicker, glossier locks. Their Growth Shampoo and Conditioner has been proving very popular online and on social media in recent weeks, with fans flocking to the website to lavish praise on the products. People on the Bondi Boost Instagram account have also reviewed the product, sharing before and after picture that appear to reveal fuller and thicker hair, after using the shampoo and conditioner. 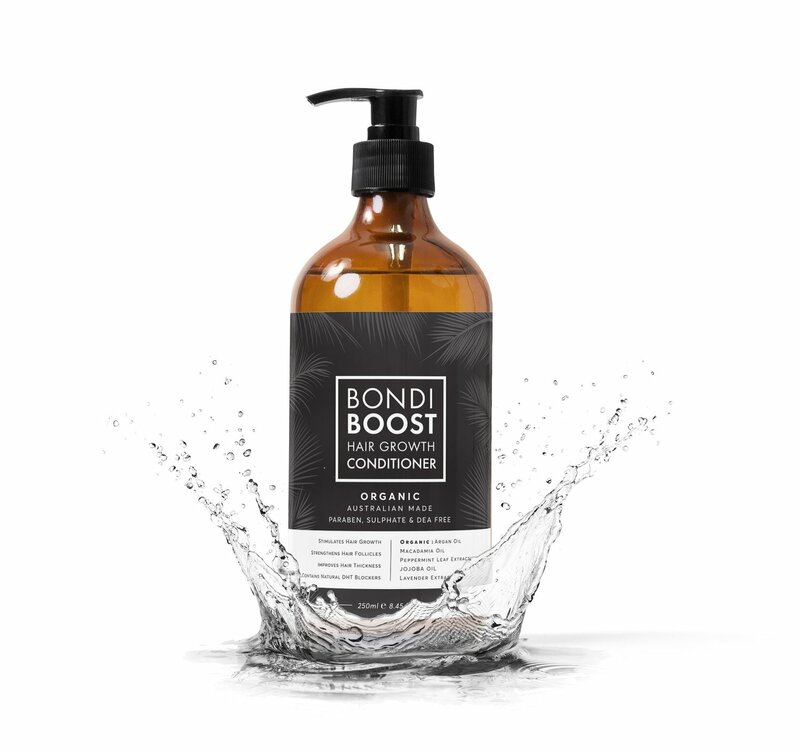 The Bondi Boost products use a range of organic ingredients, including argan oil to reduce thinning hair, castor oil to support faster hair growth, and peppermint oil to rid your locks of excess sebum build up – to leave it cleaner than ever. The shampoo and conditioner are sold for $29.95 USD each on the Australian website, which translates to around £23 – a pretty affordable price for a specialist hair product. However, customers can also pick up a bundle offer of both the shampoo and the conditioner right now, costing just $34.95 USD – which is roughly £27! 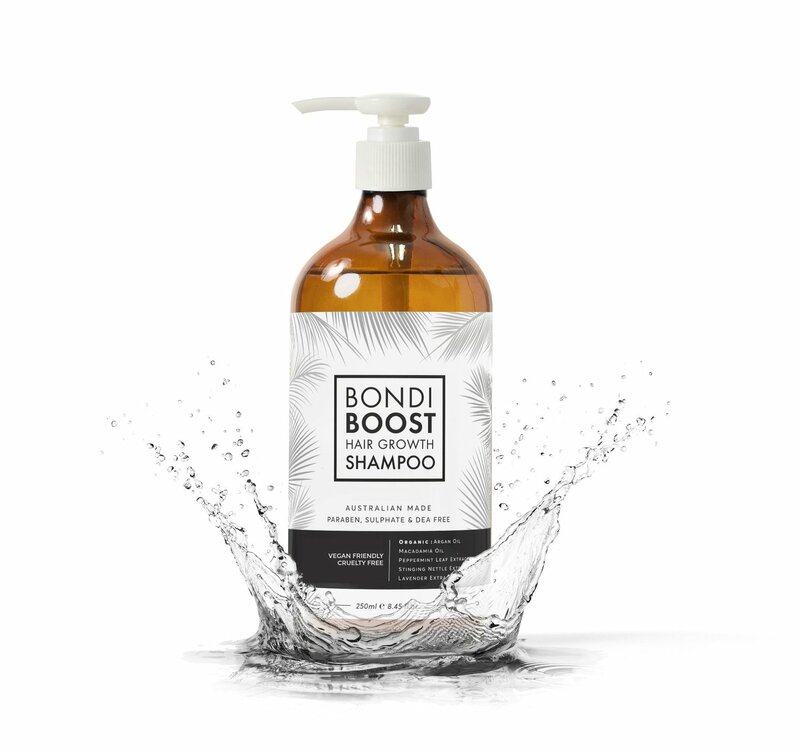 At the moment you can’t purchase the hair range in any UK stores, but Bondi Boost do ship to the UK, meaning you can still get your hands on it. Many shoppers on the website also shared their praise for the brand’s rapid repair serum, which they said also left their hair feeling stronger and smoother. So will you be trying it out?